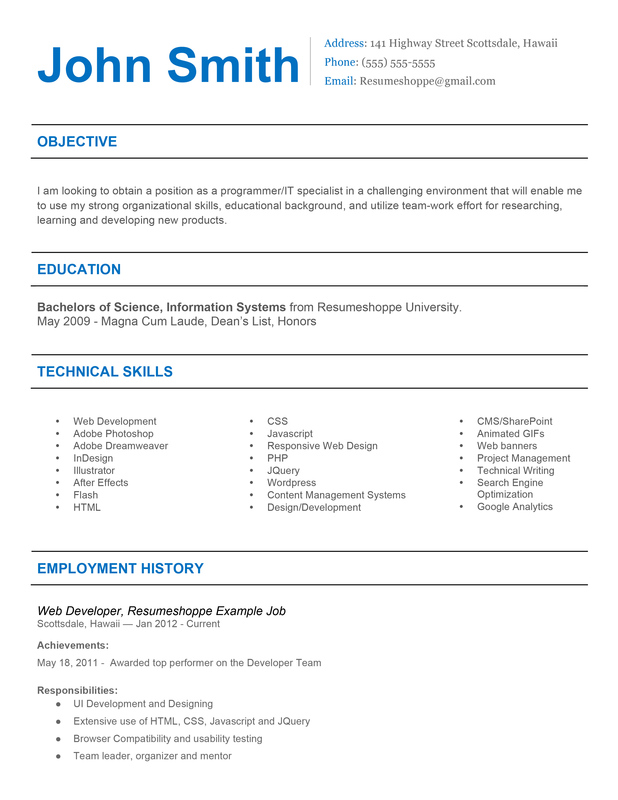 You’ve seen the Isabella Resume, so you got to have that matching cover letter as well! 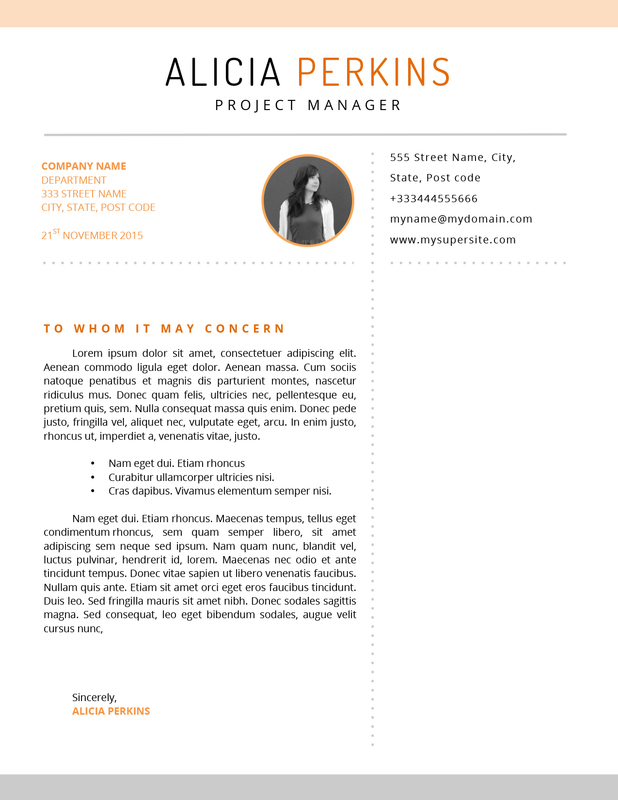 Sharply priced, this cover letter is a no-brainer for the serious job seeker. 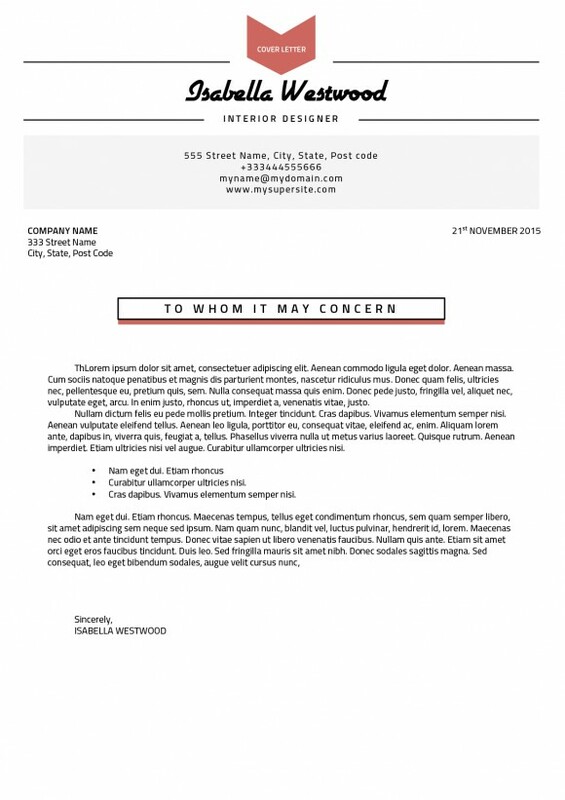 Comes in both A4 and US Letter format, so the templates are suited for every printer.